Brora Rangers are keen to make a swift appointment after manager Ross Tokely and assistant Kevin Munro stepped down last night. Brora Rangers manager Ross Tokely and assistant Kevin Munro have stepped down with immediate effect. Brora Rangers manager Ross Tokely insists the Cattachs will cherish the memories of their excellent Scottish Cup run following their 4-0 fifth round defeat at Kilmarnock on Saturday. 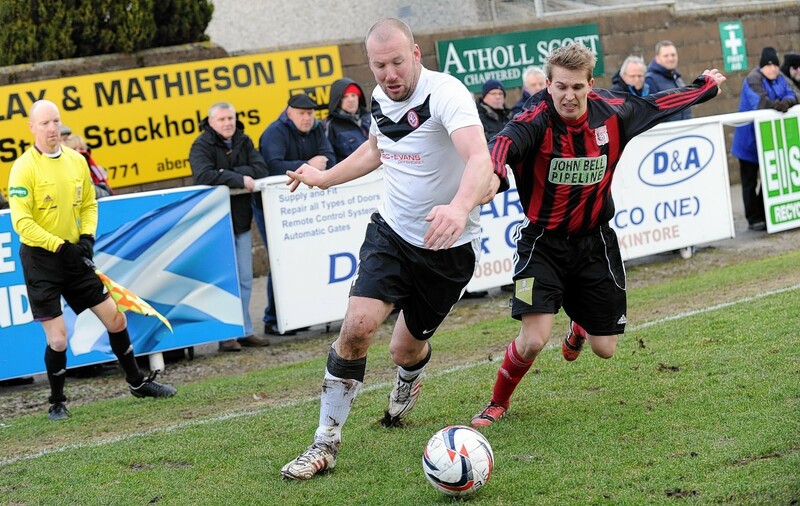 Brora Rangers chairman William Powrie is intent on helping Cattachs manager Ross Tokely progress to a higher level. Brora Rangers facing Kilmarnock in the Scottish Cup fifth round has had the same galvanising impact on the Sutherland village as two Highland League titles. Former Caley Thistle defender Ross Tokely reckons Paul Sheerin is the man to head the Highlanders' return to the Premiership. Brora Rangers manager Ross Tokely was disappointed by the level of performance from his players in the North of Scotland Cup win against Nairn County. Former Caley Thistle defender Ross Tokely reckons Inverness manager Richie Foran would have benefited from appointing Maurice Malpas to his coaching staff earlier in the season. Brora Rangers will start as favourites to get the better of a weakened Forres Mechanics outfit at Dudgeon Park on Saturday and reach the final of Menzies Distribution North of Scotland Cup. Brora Rangers manager Davie Kirkwood insists his defenders must step up to the mark in the absence of veteran centre half Ross Tokely.